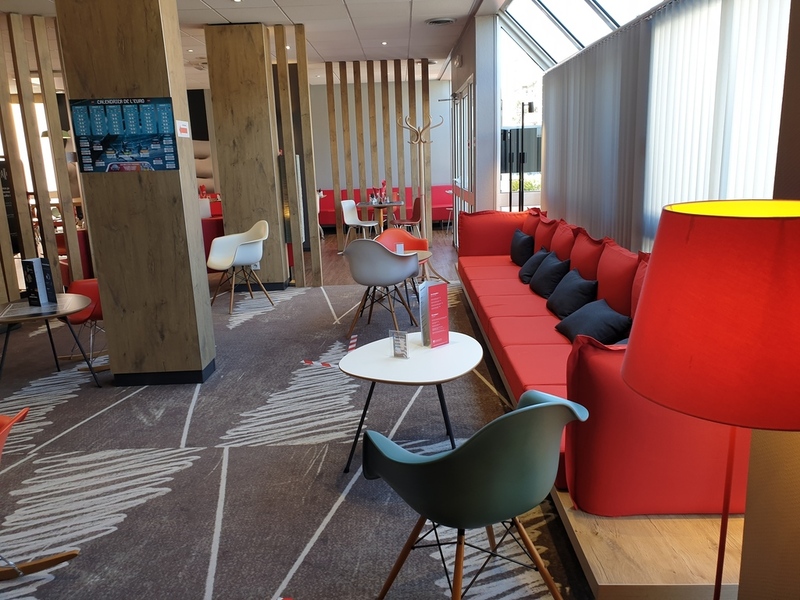 Nicolas Maurel, manager at the ibis hotel in Gap, welcomes you, whether you're here on business or leisure. Fully air-conditioned, city center, very close to the railway station, 3 stars (European classification), friendly round-the-clock reception all ye ar round, restaurant, private underground garage (fee applies), free WIFI, bright meeting rooms (for up to 120 people). We welcome bikers. 55 yards from ice rink and 5 minutes from the SNCF station.